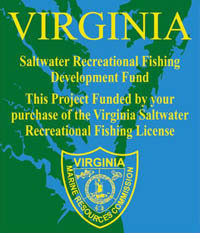 Since 1995, the VSRFDF has provided over $5 million to the creation, improvement and/or repair of saltwater access facilities around the state of Virginia. Currently, 24 projects have been completed, and 2 more are expected to conclude in 2009. All 26 projects were funded in partnership with the city/county of the facility and, in some cases other state and federal agencies. 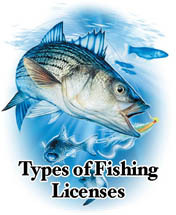 In 2004-2005, the VSRFDF also provided some maintenance funding for 39 saltwater boat ramps maintained by the Department of Game and Inland Fisheries (DGIF). 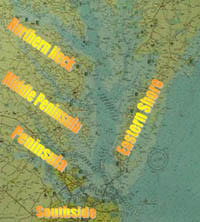 The DGIF Access Site Locator for freshwater & some saltwater sites may be found at www.dgif.virginia.gov/boating/access.